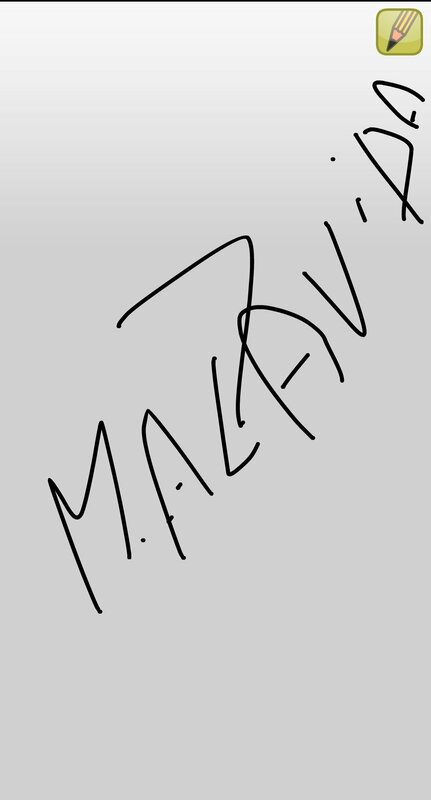 We're sure you know that board game in which one player draws and the others have to guess what it is. 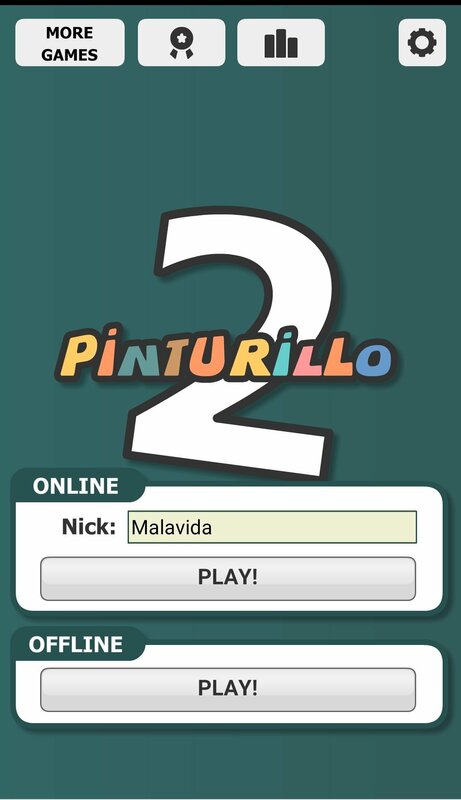 Pinturillo 2 is a version of this game, now adapted to mobile devices, great for both kids and adults. Over 2 million players every month. 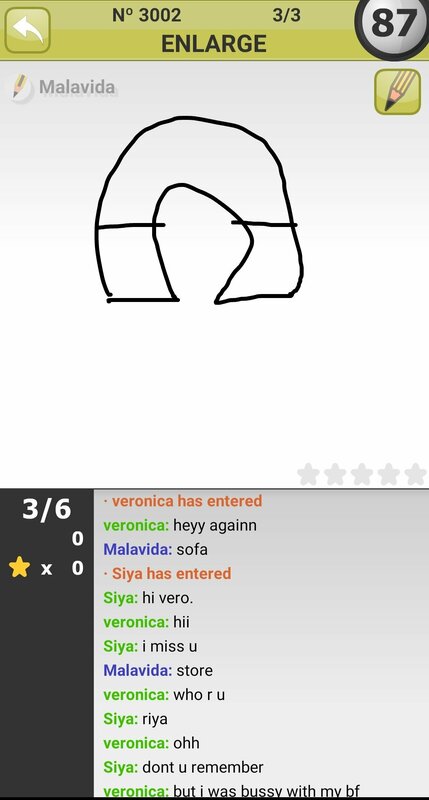 This application creates kinds of chat rooms where users can enter to play, trying to guess what the person whose turn it is is drawing. 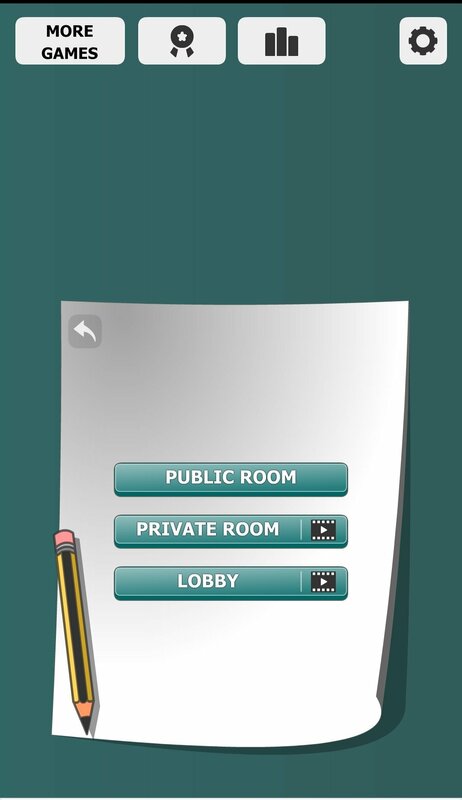 The concept is very similar to the popular board game called Pictionary. The person who writes the answer the fastest, wins. There are over 5,000 different words to be guessed. Over 5,000 words to be drawn.